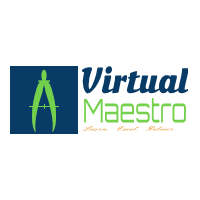 Virtual Maestro: Office 365 benefits? Below are some of the benefits that you get with Office 365 subscription. You receive service credit if missed 99.9% uptime in a month. Continuous innovations and service upgrades. Full copy of latest office applications. Usage for five devices with Office 365 pro plus. Azure Active Directory powershell modules for interactive commands.